The oboe is one of those rare orchestra instruments that you will scarcely find played if you looked through the various orchestras in Kenya. For those that have ever Googled, “is playing the oboe as an as a beginner hard?” the most likely responses you could have gotten is, “Playing the oboe is very difficult, but in due time you will get the hang of it”. 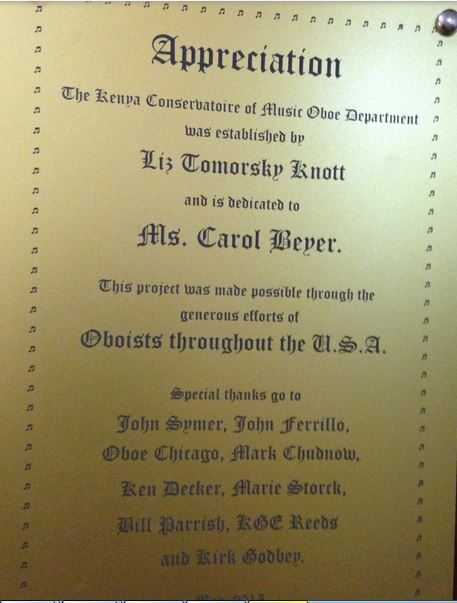 However, a brave lady, Ms. Elizabeth Knott, has purposed to promote rare orchestral instruments, the oboe, along with the English horn and Bassoon among Kenyan instrumentalists. 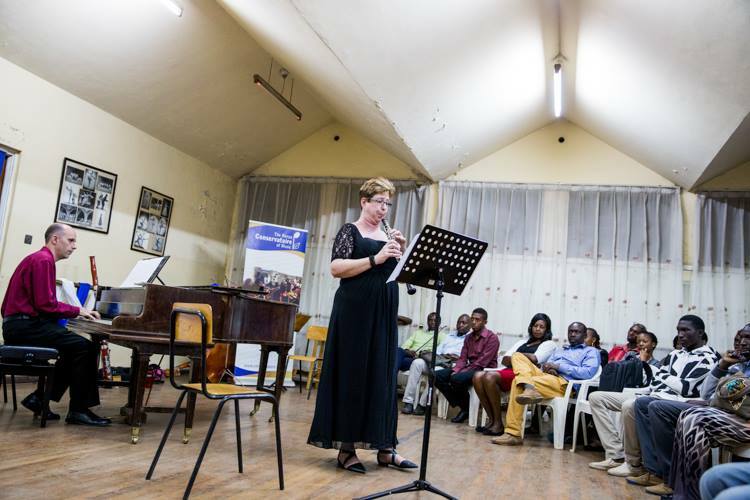 Elizabeth Knott, is a friend to the Kenyan orchestra, her trips to Kenya are to nurture passionate students eager to learn how to play the rare orchestral Instruments. 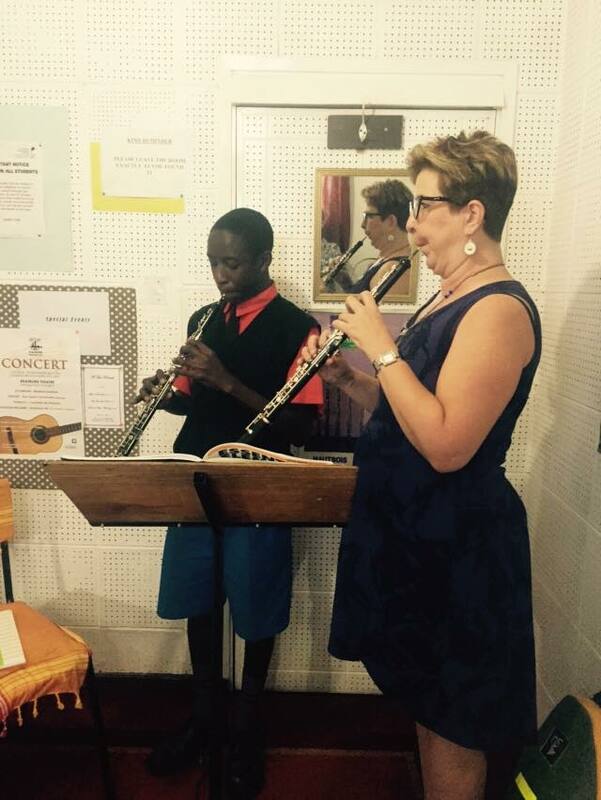 She initially came to the country in the year 2015 and soon after launched the first oboe department in collaboration with the Kenya Music Conservatoire. Elizabeth has noted that in the country there are 3 youth orchestras and they don’t have decent oboes that instrumentalists can use over time. 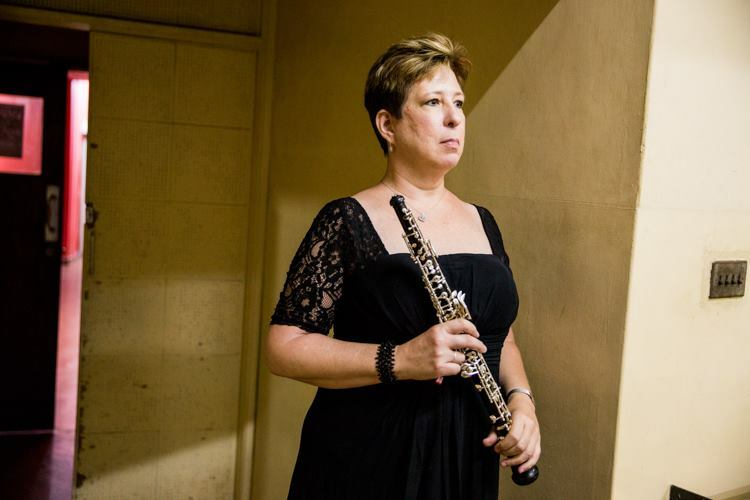 So passionate is Mrs. Knott in her advocacy for the oboe that she went broke as she used most of her resources towards her cause. You can find detailed accounts of her experience towards urging young musician to try the rare orchestral instruments on her blog. So what is an oboe you may ask? It is a double reed instrument in the woodwind family. The reeds vibrate against each other to produce its sounds. The English horn and bassoon work the same way as the oboe. The oboe is generally considered one of the hardest instruments to play. It is often confused with the clarinet but it is slightly smaller. Its sound is close to that of the human voice. It is the only instrument that can convey the depth of human emotion. On a good day, it’s poignant, and rich, and complex. On a bad day, especially if you’re just learning, it can be truly frustrating. The sound emanating from it can be akin to that made by a really sick duck. As the concert experience has changes it is becoming more interactive and entertaining. People are stretching the boundaries of what is classical. If the rare orchestral instruments are given the seriousness they deserve, they can be truly powerful additions to the current orchestral ensemble. I have melted inside. marshmallow mood. Ahaaa, thank you so much for stopping by. I’m very lucky to be married to this talented, giving, humorous and driven woman. This is a great article describing her commitment to exposing young Kenyans to the magic of oboe music. Thanks for writing it! You are very lucky to be married to such a talented lady, it is quite evident she gets the love and support from you always. I am feeling all marshmallow inside. You will certainly read and learn great things from this side of the sahara. Thank you so much, for ze love of music. What’s Heading down i am just unfamiliar with this, I stumbled upon this I actually have found It positively helpful and features helped me out loads.